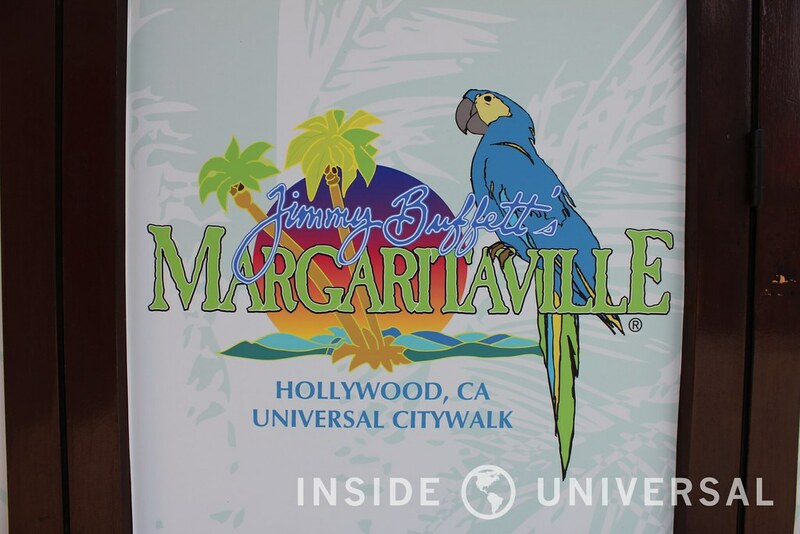 Jimmy Buffett’s Margaritaville is coming to CityWalk Hollywood, Inside Universal has learned. 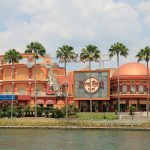 Featuring a variety of seafood in a relaxed island-themed environment, Margaritaville has long been a staple of CityWalk Orlando. 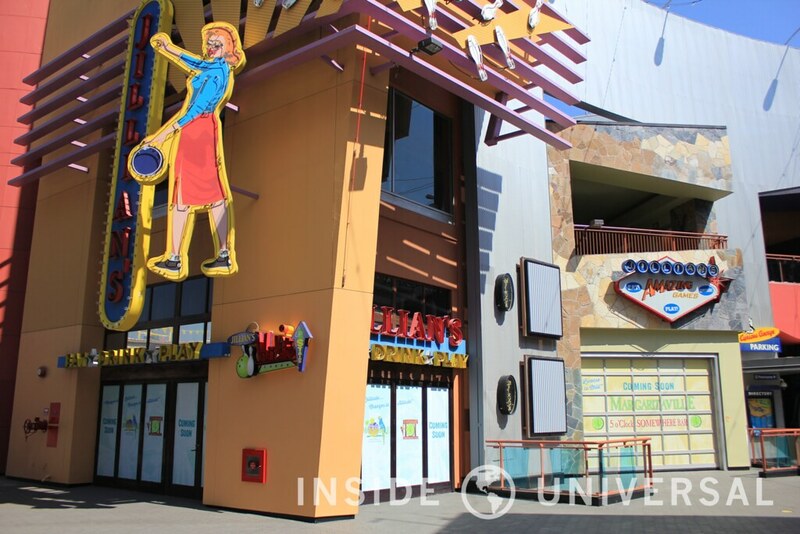 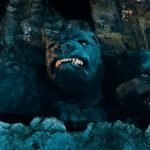 With live entertainment and a full-service bar, Margaritaville will introduce a new type of venue to CityWalk Hollywood, fusing live entertainment and a family-friendly themed environment. 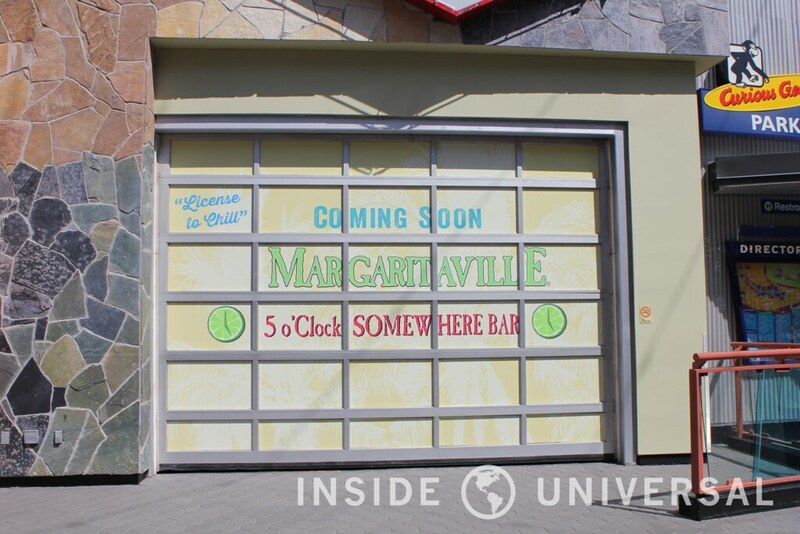 Margaritaville is slated to replace Jillian’s Hi-Life Lanes, which closed earlier this year. 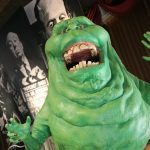 The two-story bowling alley first opened in 2000, alongside Buca di Beppo, Howl at the Moon at others during a large two-story expansion of CityWalk. 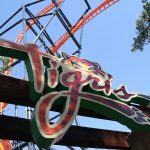 While Jillian’s did serve food and drinks, it was known for having other recreational activities, like the billiards and bowling. 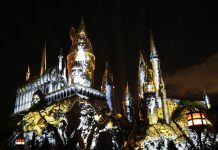 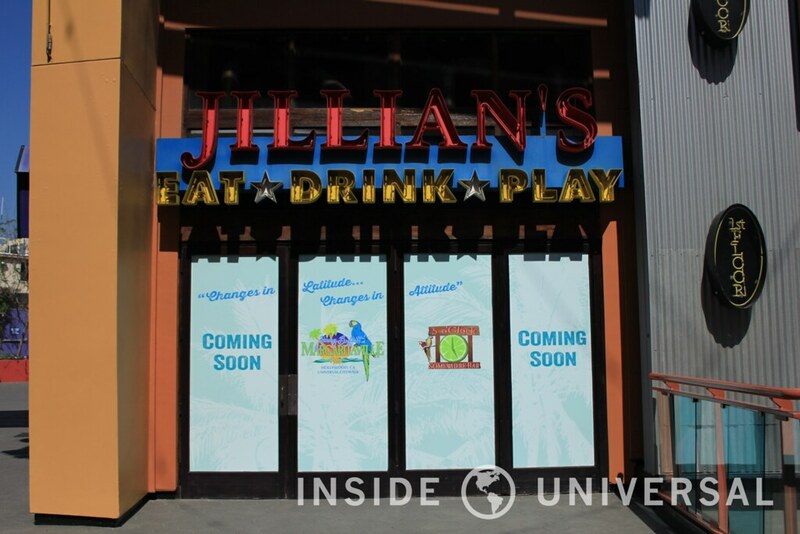 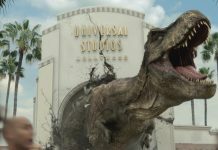 While Margaritaville will not feature the same array of games as Jillian’s Hi-Life, the restaurant will bring much needed activity to the east end of CityWalk.